Completely renovated 3 bedroom 1 bath home. New everything including tile throughout, new appliances including washer/dryer. Nice trees and large fenced backyard. 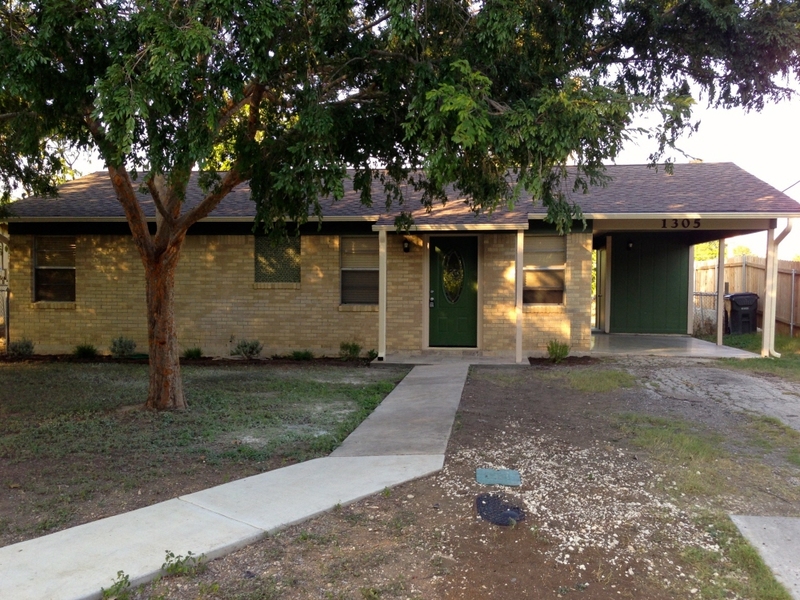 Ideal location, close to Texas State University, the San Marcos River, I35 and shopping.